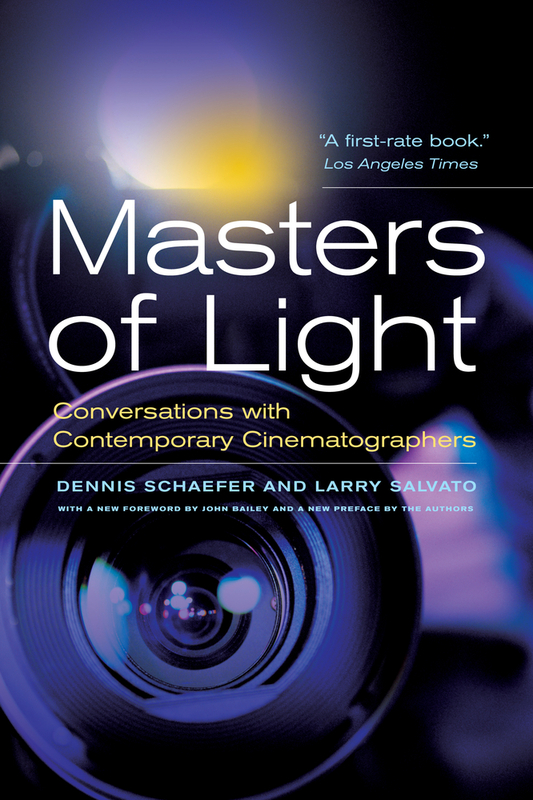 Through conversations held with fifteen of the most accomplished contemporary cinematographers, the authors explore the working world of the person who controls the visual look and style of a film. This reissue includes a new foreword by cinematographer John Bailey and a new preface by the authors, which bring this classic guide to cinematography, in print for more than twenty-five years, into the twenty-first century. Dennis Schaefer is a film critic and wine specialist and the wine columnist for the Kansas City Examiner. Larry Salvato is a film critic, writer, and entrepreneur who divides his time between Kansas City and Santa Fe. John Bailey, a director of photography since 1978, serves on the Boards of Governors of the ASC, the Academy of Motion Picture Arts and Sciences, and the National Film Preservation Board.